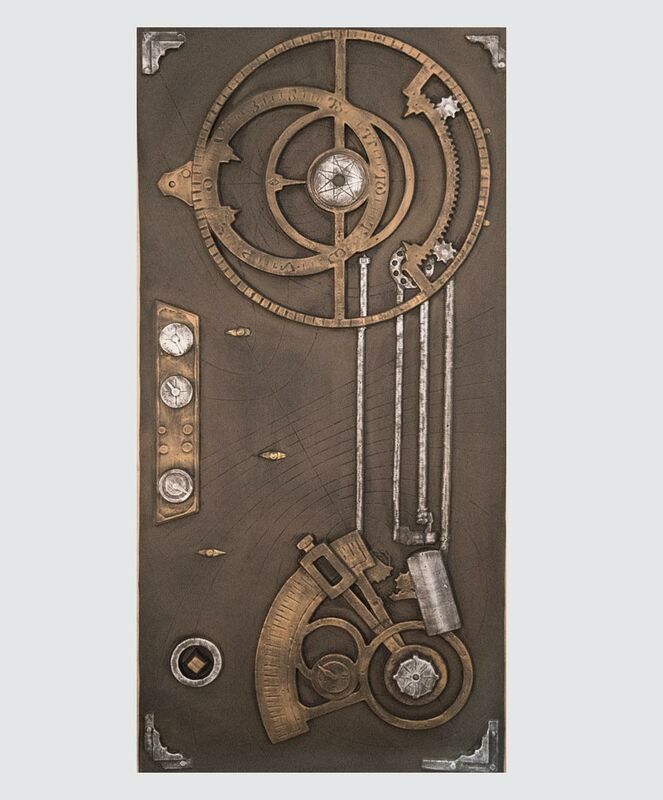 Creating a steampunk themed production or looking to add something to your escape room lobby? 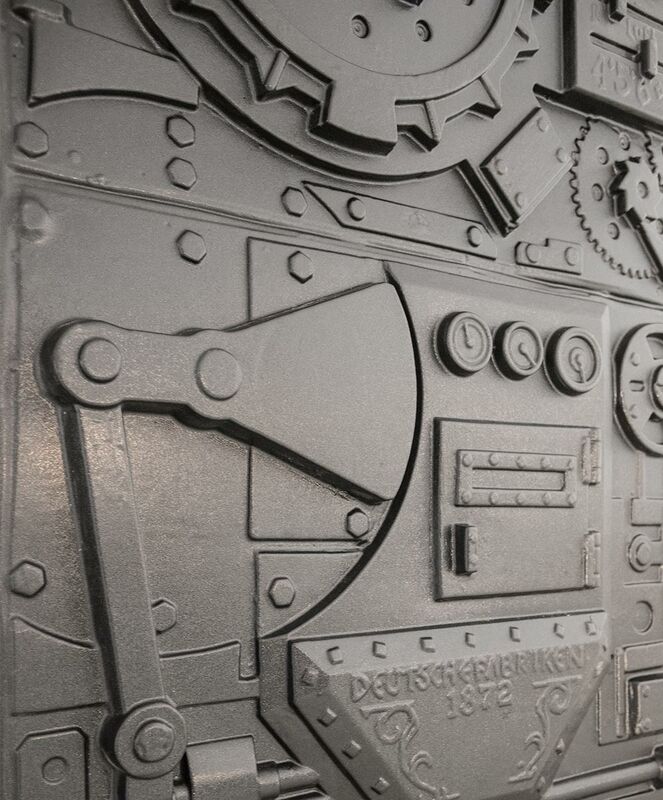 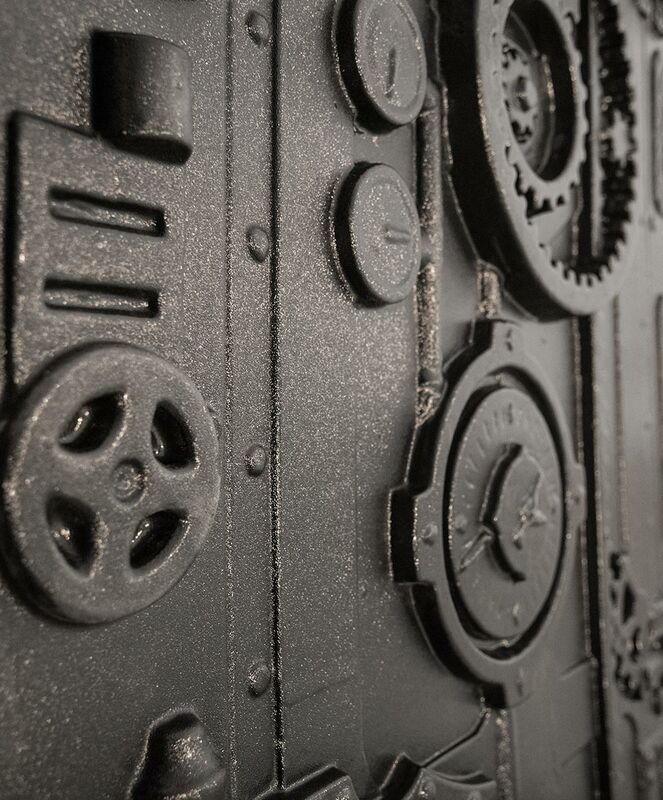 Look no-farther than our steampunk series of ABS plastic panels. 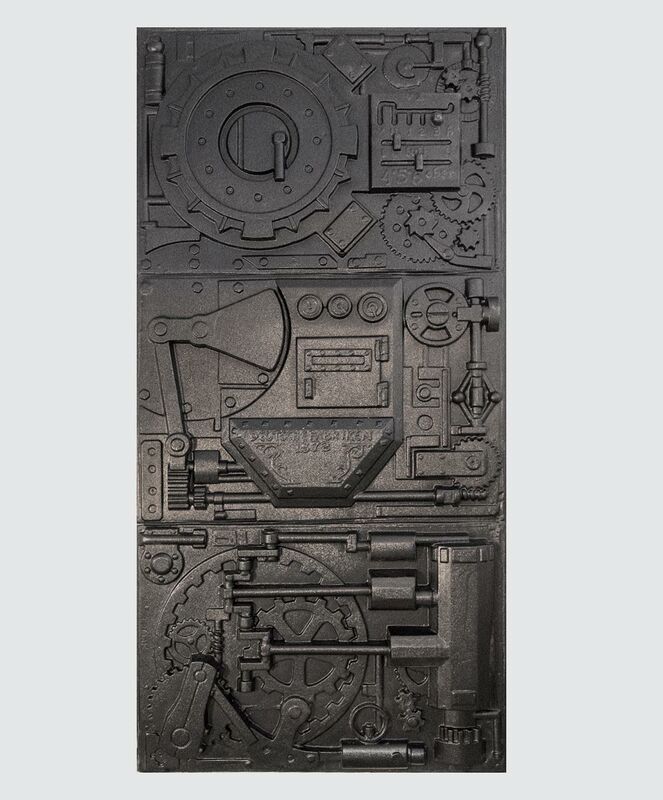 Our .09" panels are durable and lightweight for hanging. 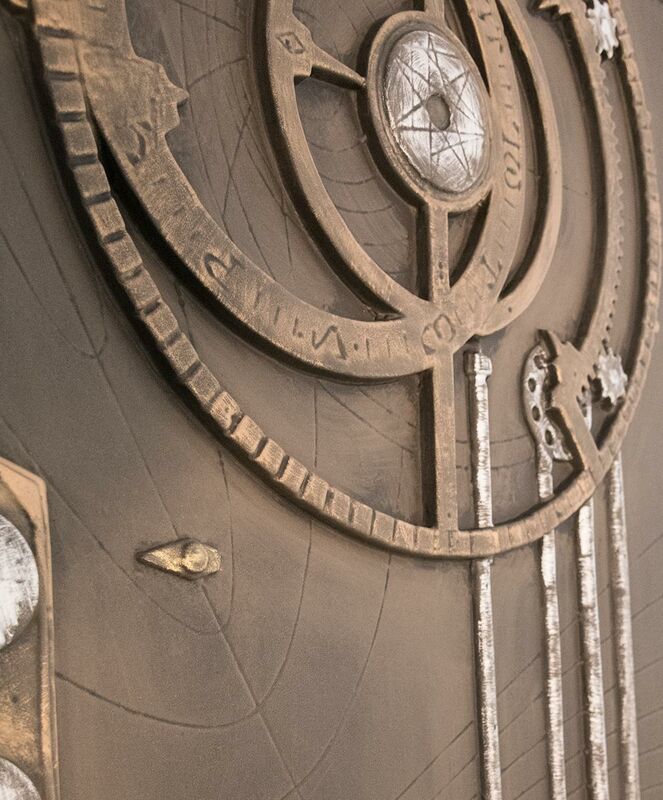 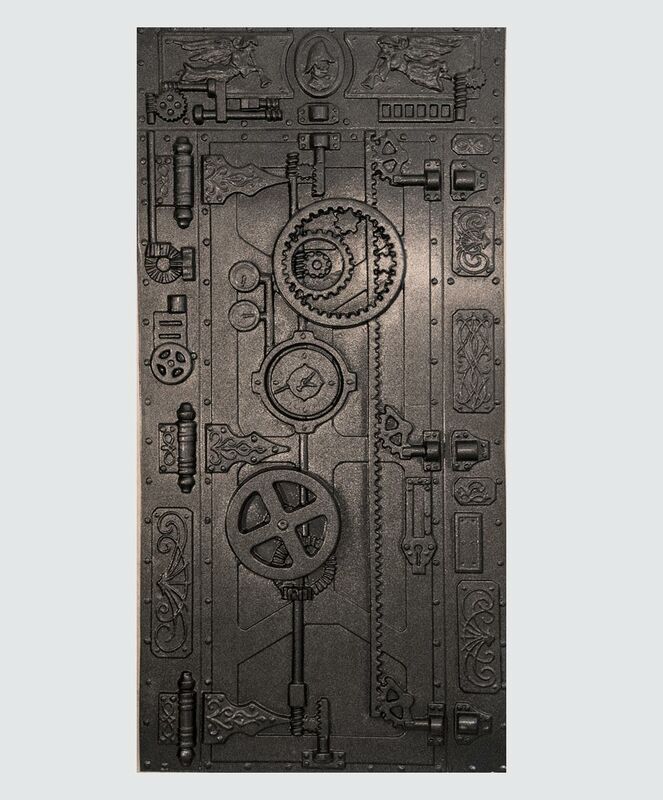 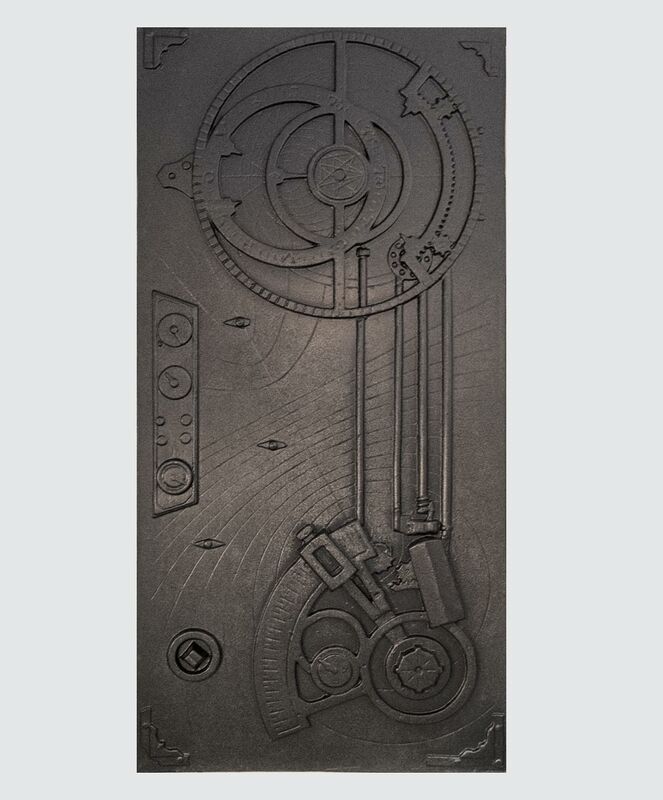 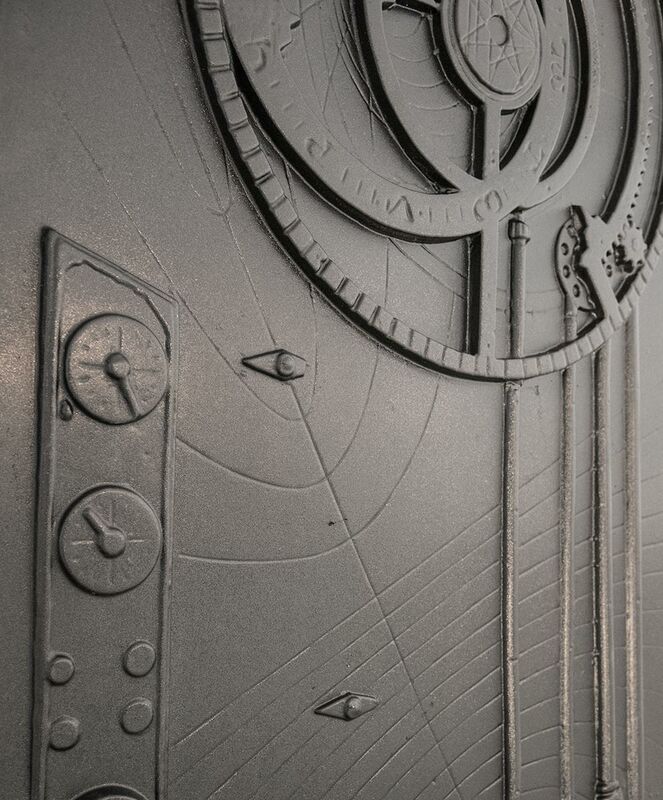 This steampunk door is great sitting next to our other steampunk panels or you could cut the center and create a working steampunk door!